A lot of us have a super collection of our favourite tunes on our MP3 player. We can listen to this collection of our best tunes wherever we are, but what if you want to listen to it in your car? So you wish you listen to it in you car, right? You can connect your MP3 Player via signal transmission using a FM Transmitter. 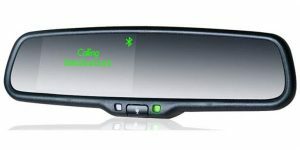 The transmitter sends a signal from your player to your stereo over a frequency not being used by nearby radio stations. While some transmitters allow you to choose your own frequency, others allow you only to use preset frequencies. 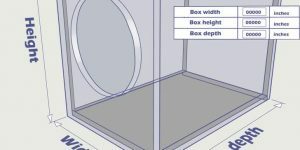 Some transmitters also have a function that allows you to charge your MP3 battery while connected. A cassette adapter is shaped like an old fashioned cassette tape which is connected to a wire and a mini earphone jack which plugs into your MP3 player. The music from your portable MP3 player plays through the cassette de k on your car stereo. Sone car stereos have a line-in jack. If so, you need to purchase a 3.5mm “male-to-male” cable that connects the headphone jack on your MP3 player to the line-in jack on your car stereo. 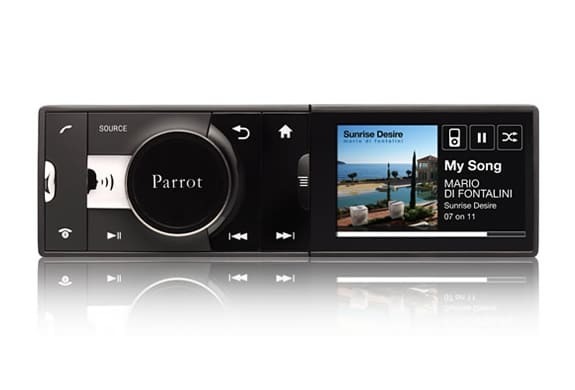 Bluetooth is a popular option for connecting either your MP3 player or smart device to your car stereo. 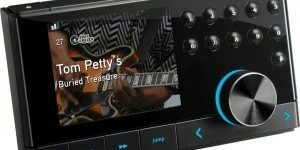 Newer vehicles often come with manufacturer supplied stereos that can directly connect to your smartphone or MP3 player, allowing you to take and make phone calls with no need for wiring. 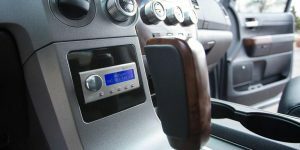 If you have an older vehicle you could purchase a newer model car stereo with a built-in Bluetooth function or buy a Bluetooth adapter that can work with your current stereo. 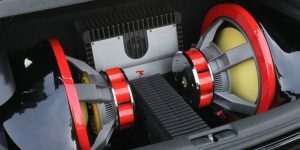 The newer model vehicles often have a built option in the vehicle itself, located on the actual stereo or elsewhere in the car like the glove or storage compartment, or the middle console by the handbrake which can directly plug into your MP3 player using a USB, RCA/audio cable, or both. If you are unsure, check with your car’s user manual. Some makes and models even allow you to sort through playlists and song selections using volume buttons on your stereo instead of your MP3 player itself.